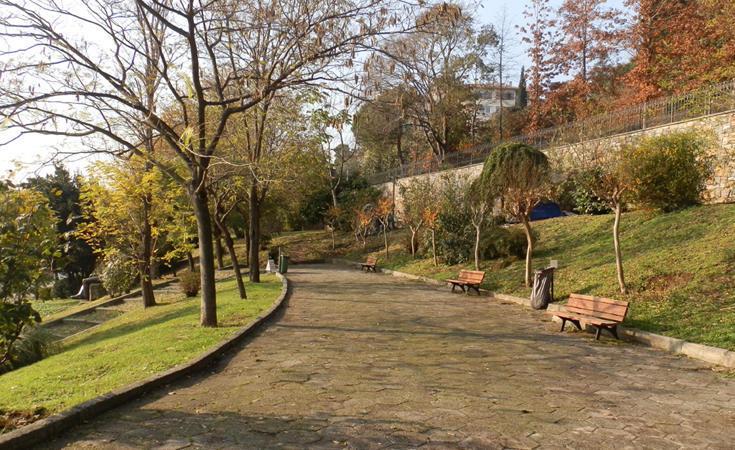 The Aşiyan Museum, located in Beşiktaş’s hilly Aşiyan region on the campus of Boğaziçi University, was once the home of the famous Turkish poet Tevfik Fikret who lived there from 1906 until his death in 1915. The house was designed by Tevfik Fikret himself. 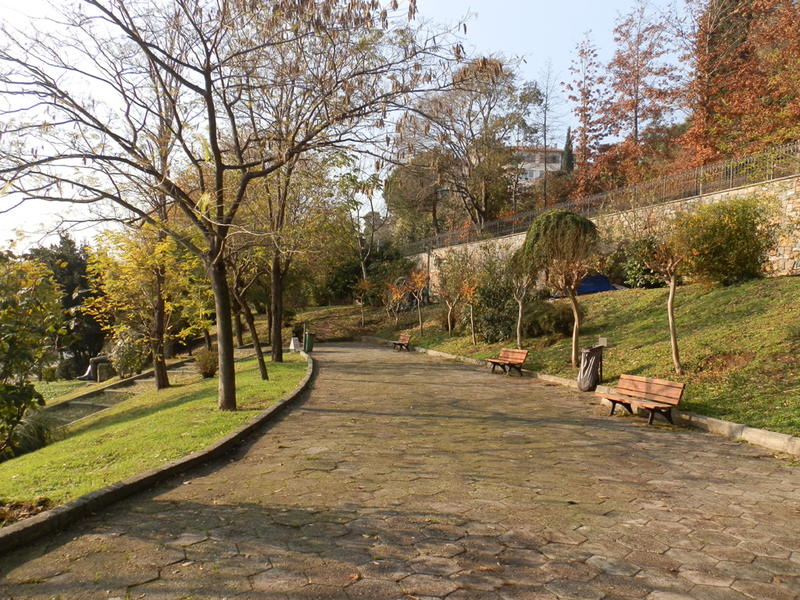 In 1940 the house was bought from the poet’s wife, Nazime Hanım, and turned into a museum of literature which first opened its doors to visitors in 1945. 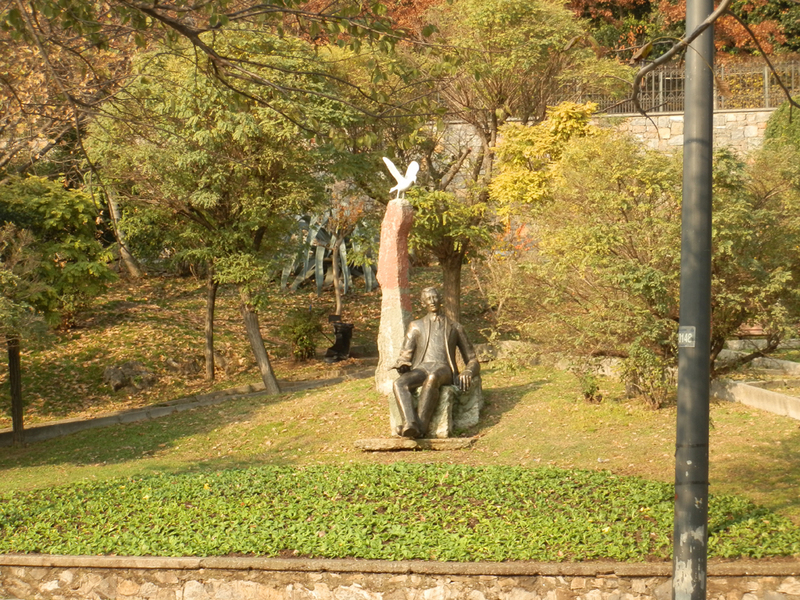 After the poet’s grave was relocated to the site in 1961, the name was changed to the Aşiyan Museum. A product of extensive archival and historical research, the museum – restored to reflect its original construction – houses both a large collection of Tevfik Fikret’s personal work as well as diverse works and objects from across the period’s world of art and literature. With a different view at every hour and season, the Aşiyan museum is the right place to spend some time in peace and contemplation.